Created for the 7 string guitar, this humbucker features both neck and bridge pickups. 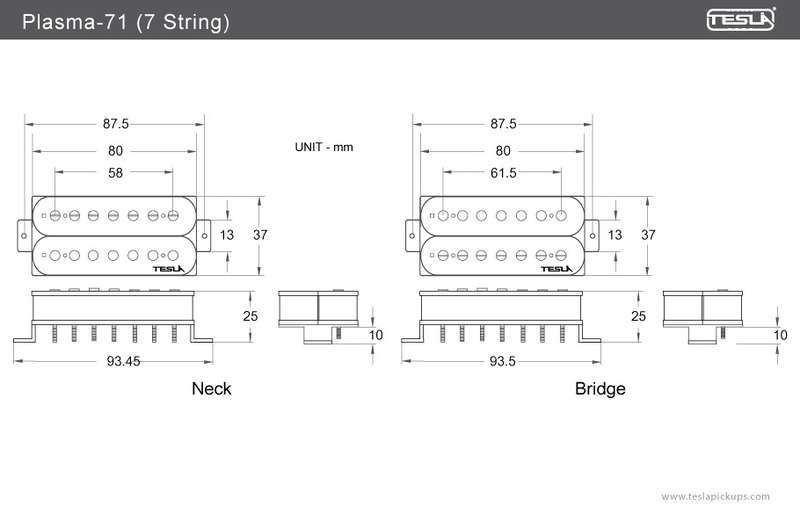 The neck pickup produces a smooth and clean sound, while the bridge pickup produces a heavy strong distorting sound. An excellent choice for you if you play rock, metal or funk! 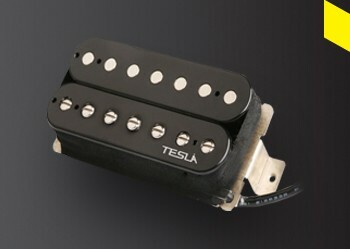 Plasma-71 pickups are carefully made with American made plain enamel copper wire; Ceramic bar type magnets. The coils are wax potted for stabilization to insure the complete, clean reproduction of sound. 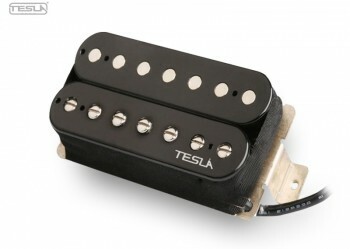 Equipped with 4 wire leads that give the player endless tonal possibilities.